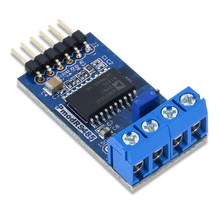 Pmod RS485 is a high-speed communication module powered by the Analog Devices ADM582E. By communicating with the device via UART, users can take advantage of the RS485 communication protocol with speeds up to 16 Mbps. 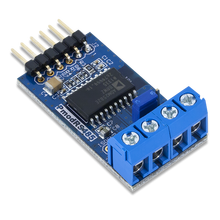 Related links to "Pmod RS485"